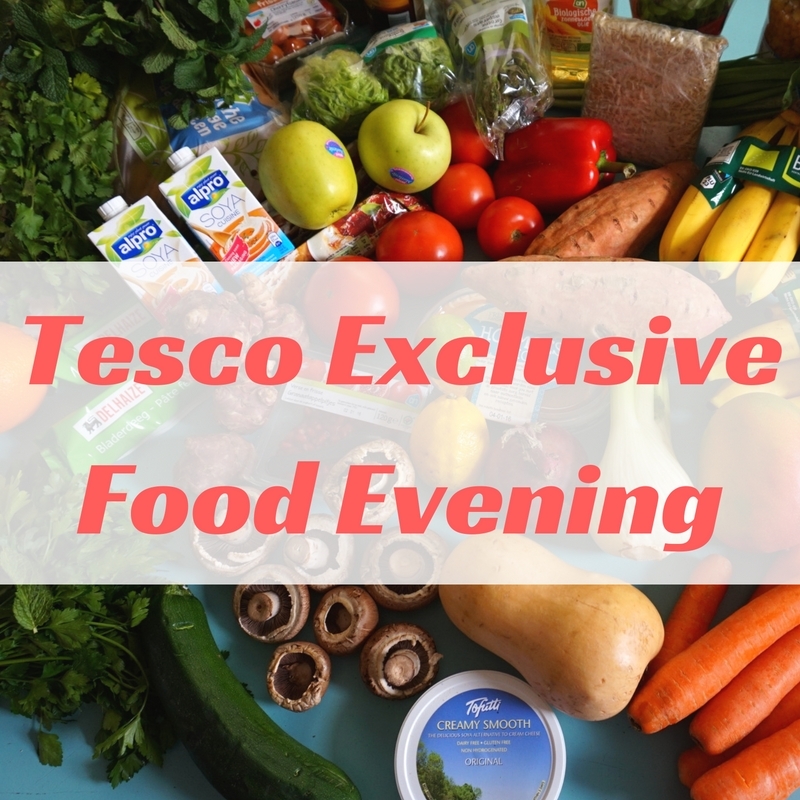 Last night I attended one of many Tesco Exclusive Free Food Evenings. I had only found out about it the day before, thanks to Hotukdeals, and I was very pleased to find that my local store was offering 6 dates over the next 3 weeks. Wasting no time, I booked a place for myself, Tony and my Dad to attend yesterday. Come and explore our delicious range of breads and pastries; from where we source our ingredients to how our bakers craft the different varieties we sell. You’ll get to taste some new and interesting products and best of all, you’ll get a goody bag of even more bread and pastry to take home and enjoy! 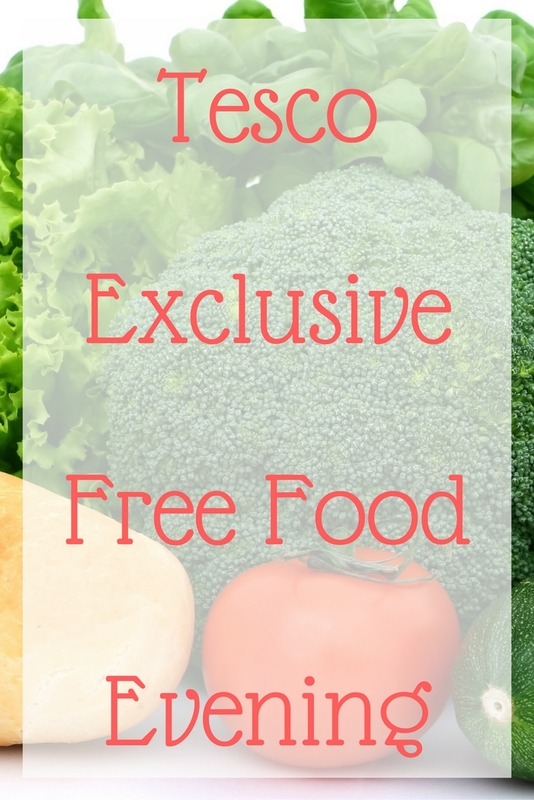 This is our chance to show you why and how we love every mouthful of the food we make and sell. And we think you’ll love it too! You do need a Clubcard to register, and you can register for yourself and one guest. If you don't have a Clubcard, you can still sign up for one and register for the event. I came straight from work, and met my Dad and Tony outside of the store, where we waited at customer services for a few minutes before being escorted to our destination. I have to say that “behind the scenes” in Tesco looks quite shabby, but Tony assures me that it is the same at the supermarket he works at. The event runs for an hour, and despite our late start (waiting for other participants to arrive), we were finished before the hour was up – much to my relief, having come straight from work. My expectations of this event were that I'd put up with a really boring lecture for an hour, taste some food, grab my goody bag and get out of there as fast as possible. However, the whole event was great! We were offered drinks as soon as we arrived and then four members of staff went on to introduce themselves. They were familiar faces in the store, but what I really appreciated from this event was being told each staff member's role, and they proceeded to tell us that we could approach them for assistance – even bypassing the long queues at the customer service desk, as one of them had recently taken on a role within managing customer relations (or something similar along those lines). Tesco are often thought to be a bit of a giant in the market, bulldozing local businesses out of the way. But Tesco are improving on this – all of their flour used in Cambridgeshire stores comes from a mill within Cambridgeshire. We learned about the baking process, and discovered that preparations at the in-store bakery start at 2am every day. Eeep! Items are baked fresh throughout the day, and most importantly, we learned how tiger bread was made. After some more discussion (and thankfully it wasn't one of those cringe worthy events where we had to do ice breakers or break down into groups for anything), we got to try out some of the speciality breads. I like bread, but I had no idea that walnut, muesli and fruit and nut breads existed! Probably because I stick with my favourite – tiger bread. There was a large selection of breads to try, with various dipping oils. I would have liked to see something to go on top of the bread – butters, soft cheese or houmous. The staff were sure to interact with us whilst we were eating, answering any questions and asking for our opinions. We were then told some other facts before we embarked on the baked dessert table. This was utter heaven – I would normally pick savoury breads over pastry desserts, but the selection was fabulous. I stuck to scones and macaroons, and there was jam and clotted cream to accompany the scones. The store has recently changed the way they bake their scones, meaning that they were light and fluffy – making a nice change to what I was expecting. 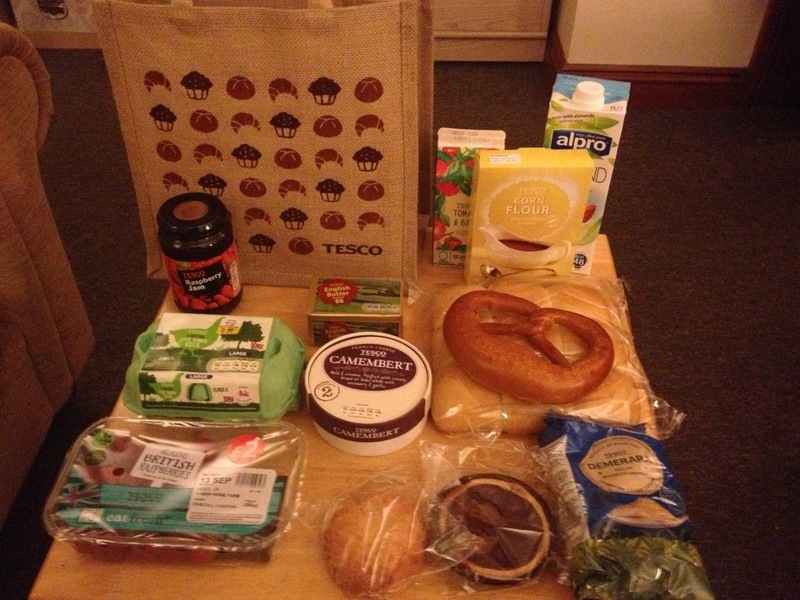 Tesco straw shopping bag ??? It really was a fantastic event – I didn't find myself looking at the clock or bored at any point, although Tony does report otherwise. I was definitely the youngest person in attendance, but hopefully more people will start signing up. Staff were attentive to us and the bakery manager, Daniel, in particular, spoke with absolute passion about his craft. He also shared a very handy tip with us – if you're ever in need of some fresh yeast then Tesco bakeries will give you 100g, but they do charge 1p for stock control issues. Yeast is getting harder and harder to find, so this little tip may come in handy! I would strongly urge everyone to check if their local store is hosting an event and to go along. If they're successful then they will be rolled out into other departments – I hope that they're a success at Ely and that many more events are held. That sounds brilliant. Didn’t even know that they did them.